When it comes to sailing, few places capture the imagination to the same extent as the windswept depths of the Southern Ocean and legendary Cape Horn, the latter of which holds the nearly mythological status of serving as sailing's Mount Everest. Simply surviving in this inhospitable environment is a serious ask for most highly skilled sailors, but to race through this seascape of towering waves, howling winds, and lonely albatrosses requires near superhuman strength, determination and drive, as well as an acceptance of the fact that this ecosystem will "encourage" every sailor to redefine their personal breaking point(s). 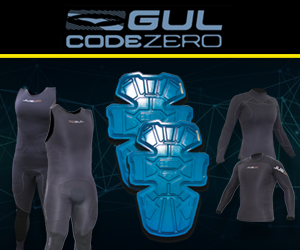 While this likely sounds utterly horrific to sailors with a bit more sense than others, this is the exact reality facing the dozens of sailors who are taking part in the 2017/2018 Volvo Ocean Race (VOR), which just began its marathon, 6,776-nautical mile leg that will take the fleet of seven identical Farr-designed Volvo Ocean 65s from Auckland, New Zealand, to Itajai, Brazil, on Sunday, March 18. En route, all sailors can expect to be wet, cold, hungry and uncomfortable for large swaths of the time, likely punctuated only by snaps of pure fear, pulsing adrenaline, unadulterated exhilaration, and - once Cape Horn is safely astern - supreme accomplishment. 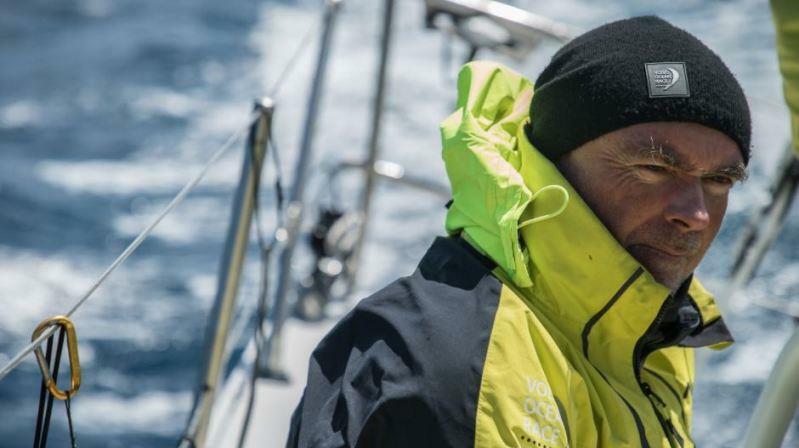 "It's going to be bloody cold," said Bouwe Bekking (NED), Team Brunel's skipper, who will be rounding Cape Horn for his eighth time on this leg, in an official VOR press release. "It's a funny thing, there will be moments when you hate it, but you know better times are ahead and when you arrive in Brazil, you forget the bad parts and the good parts stay with you." 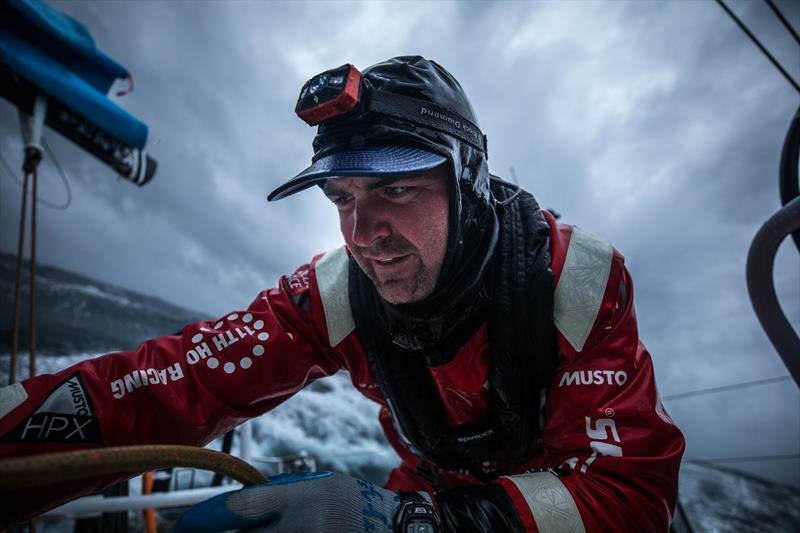 Call it a lifetime of experience or simply the VOR's competitive nature, but Bekking mirrors his competition when he discusses the magnetic pull that keeps drawing him back to the Southern Ocean. 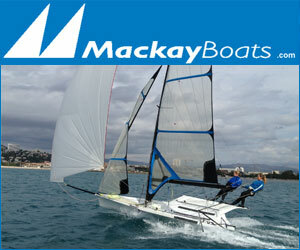 "It's probably the best sailing you can get. We know the boats so well at this point in the race, we will be pushing 100 percent." David Witt (AUS), skipper of the Hong Kong-flagged Sun Hung Kai/Scallywag, agrees with Bekking's commitment to sailing fast, despite the impending big weather. 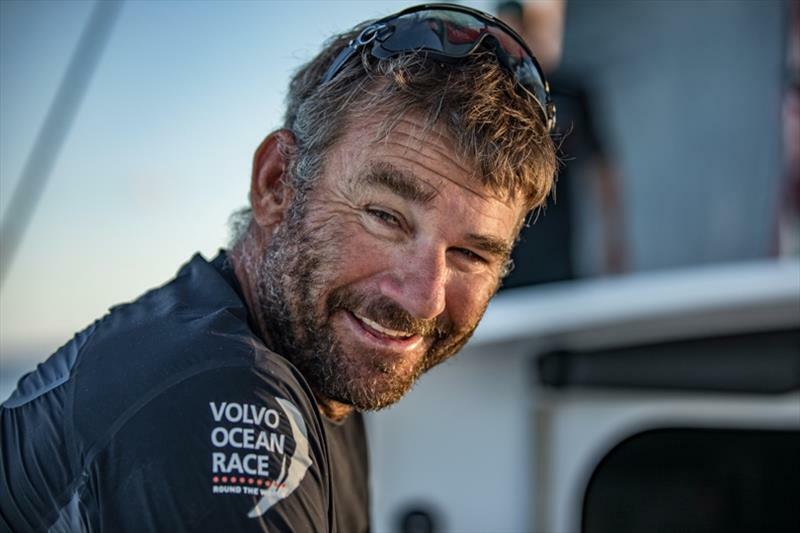 "We're going to win the leg or drop the rig," said Witt in an official communication ahead of Leg 7. "That's the mentality. This is a big chance for Scallywag to stay up there and do something or drop back towards the back of the pack... We don't care what goes wrong or what breaks... We're just going to send it." 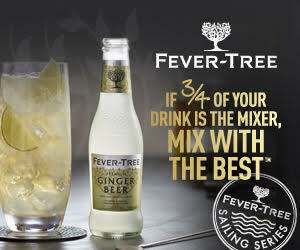 Others are slightly less cavalier but equally committed to a podium finish. 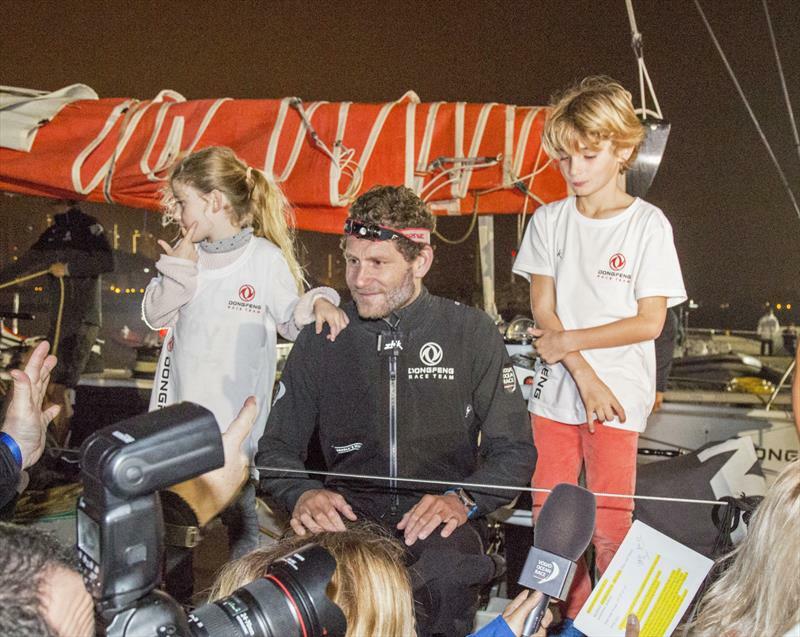 "It's a difficult leg for sure," said Charles Caudrelier (FRA), skipper of Dongfeng Race Team, in an official VOR communication. "Sometimes you have to forget the race and take care of the boat and the crew. I know this very well. I've done this leg twice and never finished with the mast up! And Pascal [Bidégorry] did this leg twice and he's never made it past Cape Horn! 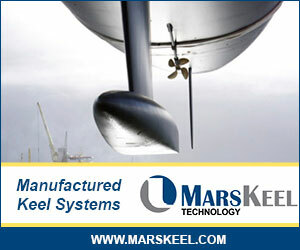 So that is one of our goals, make it past Cape Horn and finish with the mast up!" Leg 7 also marks the return of the American and Danish-flagged Vestas/11th Hour Racing team, who sustained a collision with a fishing boast some 30 nautical miles before the finishing line in Hong Kong on Leg 4 (Melbourne to Hong Kong), which tragically killed a fisherman and caused considerable damage to the team's VO65. 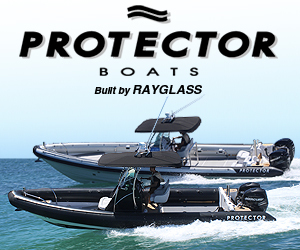 Fortunately, the team was able to build and fit a new bow section to the boat in New Zealand, allowing them to rejoin the race for the Southern Ocean melee. "The team has come together great, the repair has come together great," said Charlie Enright (USA), the team's skipper, who proudly rounded Cape Horn ahead of his competition as skipper of Team Alvimedica in the 2014/2015 edition of the VOR. "There are 16 points available to the winner and to put that into context, we have 23 points now, so it's going to be a big move and shake. 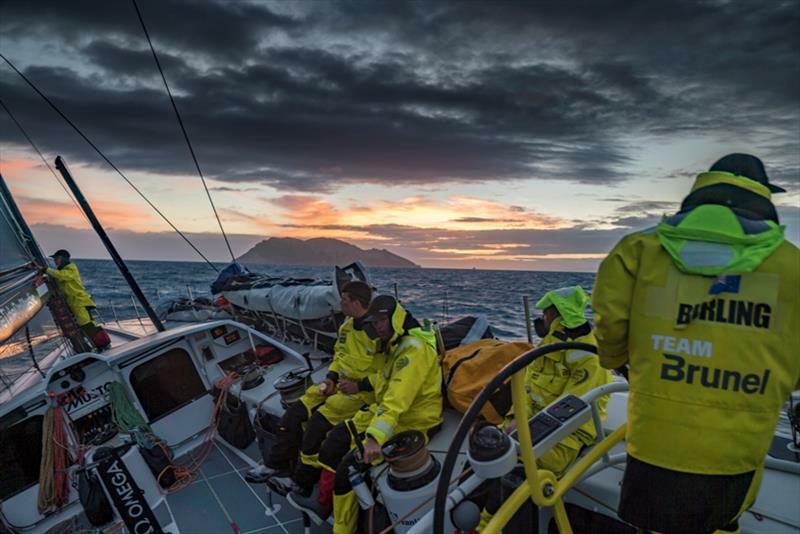 We had a successful Southern Ocean leg last time and we're looking to repeat that performance." Not surprisingly, this same locked-and-loaded mentality also reverberates through the hull and rigging of MAPFRE, which is currently topping the leaderboard for both the offshore legs and in-port races. 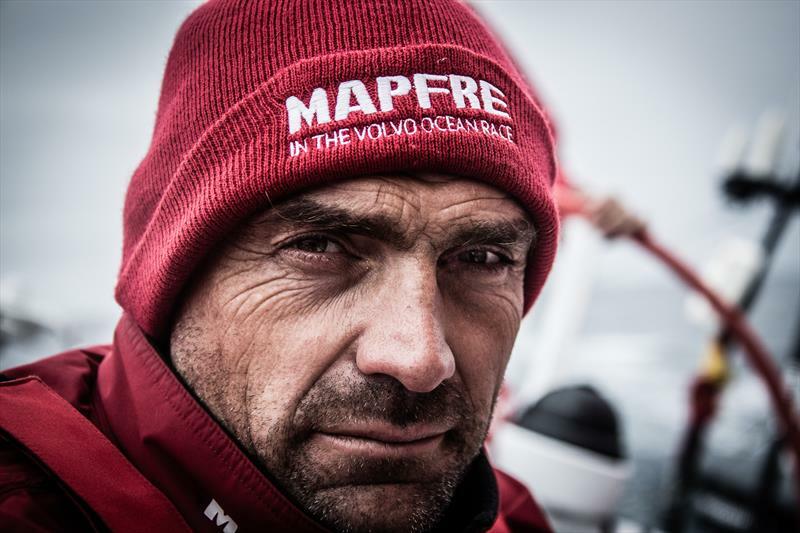 "Of course I feel like [the other teams] are coming closer and faster, but we can only do one thing – push the boat, sail well and try to win this leg," said Xabi Fernández (ESP), who is serving as MAPFRE's skipper and who is preparing to round Cape Horn for his seventh time. "If we can win this leg, it's a big step forward. There is nothing to change, we just need to sail a little bit better than the others and push a little bit harder." 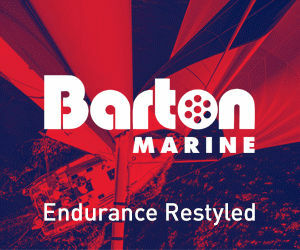 As of this writing, Enright and his Vestas/11th Hour Racing team are topping Leg 7's leaderboard, followed by Turn The Tide On Plastic and MAPFRE, but with almost 6,282 nautical miles separating the leader from the finishing line, there is plenty of runway left for smart strategy and tactical opportunities. Meanwhile, this Friday (March 23) also marks the start of Leg 6 of the Clipper Around The World Yacht Race, which will take the 12-strong fleet of identical, Tony Castro-designed 70-footers from Qingdao, China, to my hometown of Seattle, Washington, a distance of some 5,528 nautical miles. While the Clipper fleet won't round The Horn, these crews can expect several proper Pacific Ocean pastings as they cross some of the planet's most desolate soundings. 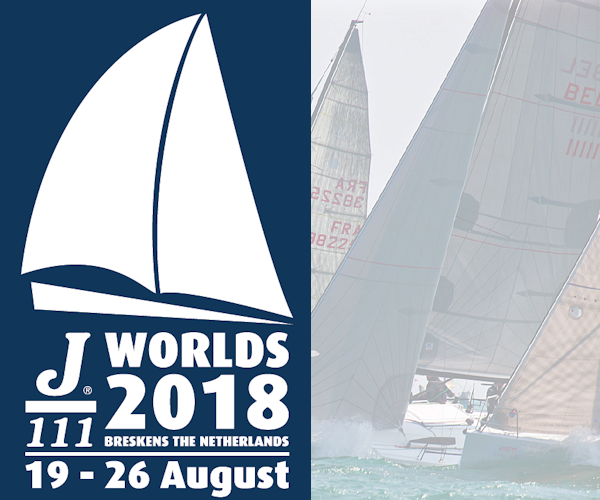 Sail-World.com wishes all 19 teams competing in the VOR and the Clipper Race safe and successful passage through the Southern Ocean and across the Pacific Ocean (respectively), and we are certainly looking forward to welcoming the Clipper fleet to Seattle next month. I interviewed Bill Canfield, STIR's race director, via email, to learn more about St. Thomas' hurricane-recovery efforts, and about the great racing that await sailors competing in this year's STIR. 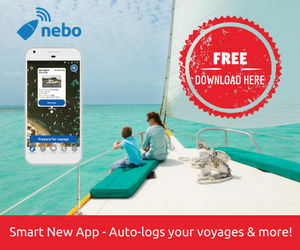 I interviewed Nikki Henderson, skipper of Visit Seattle in the 2017-2018 Clipper Round The World Yacht Race, via email, to learn more about Leg 6, which the race has dubbed “The Mighty Pacific Leg”. With just one month to Long Beach Yacht Club's 54th Congressional Cup regatta, excitement is building! In addition to an all-star lineup for April 18-22 Congressional Cup racing. 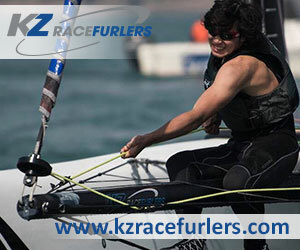 FAST40+ Class rules allow a maximum of five professional crew racing. 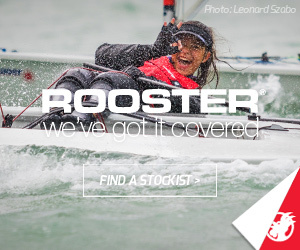 This creates a wide variety of sailors from all backgrounds; world class experienced sailors, and young talent looking to break into the sport, and just about everything in between. Three days of racing in the Caribbean for 25 Super Yachts concluded on Sunday with a 8-10 knots race, clockwise around the island. 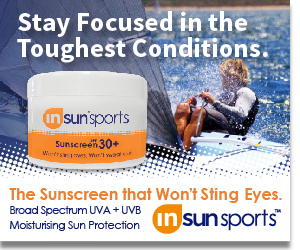 The organisers and supporters of the BVI Spring Regatta and Sailing Festival hosted by Nanny Cay have always stood firm and optimistic that the 47th edition of this much-loved regatta would take place over Easter as planned, and so it will. Four J/22 World Champions finished in the top five of the J/22 Midwinter Championship at Houston Yacht Club in Texas, but it was 1999 Champion Mark Foster on Pressure Drop who edged out fellow Texan Terry Flynn on Tejas to earn the title on a tie-breaker. The 2018 Helly Hansen National Offshore One Design (NOOD) Regatta — the country's largest and longest-running sailboat racing series — concluded its second stop of 2018 in San Diego on Sunday. A full round of congratulations goes out to 2018 Melges Rocks Regatta Champions Vladimir Prosikhin and his NIKA team which included tactician Michele Ivaldi and crew Giorgio Tortarolo. As a result of the partnership between RBYC and Argo Group, Bermuda will return to the center of the sailing world this May, when the world's top matchracing talent descends on the island. Images shot at the start of Leg 7 of the Volvo Ocean Race on the Waitemata Harbour. Apologies for the sameness of angle but for the first time in three Olympics and three America's Cups I had was to shoot without a media flag. Saturday was a challenging day on the water for the hundreds of sailors competing in the Helly Hansen National Offshore One Design (NOOD) Regatta in San Diego. Ed Wright won his second Finn European title on Saturday, in Cádiz, after a spectacular medal race in high winds and huge waves that nearly resulted in the race being cancelled. 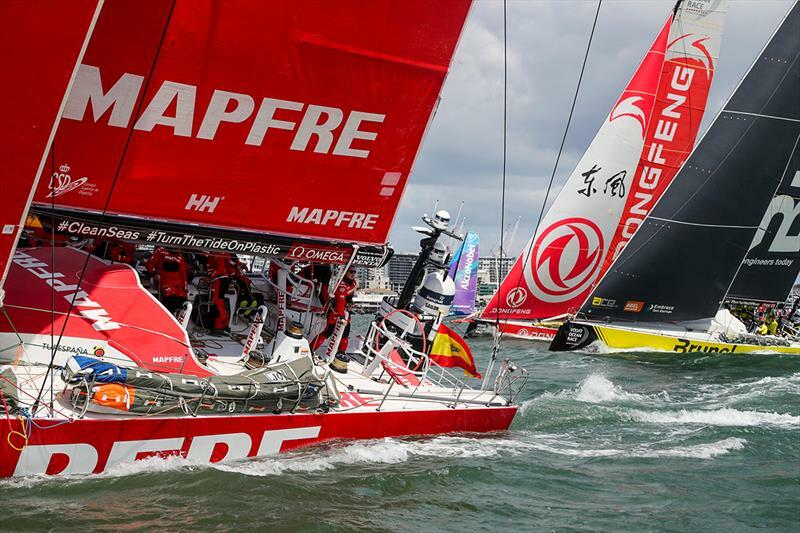 Qingdao will officially take fourth place in Race 8: The Sailing City Qingdao Cup, after three Clipper Round the World Yacht Race teams were issued with time penalties. Svea bounced back from one small error to retain their unbeaten record in the three boat J Class fleet at the first regatta of the season, the St Barth's Bucket. 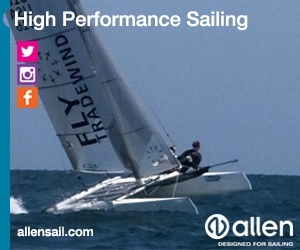 Optimal conditions on San Diego Bay made for a solid first day of racing at the Helly Hansen NOOD Regatta on Friday. 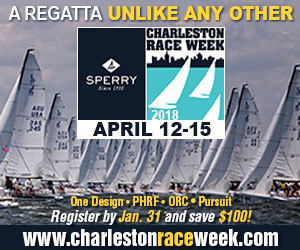 This is the second of five stops in the nation's largest and longest-running sailboat racing circuit, now in its 30th season. Cabrillo Beach and Long Beach were two of the favourite stops for Farr 40 owners when California hosted the International Circuit in 2014 and 2015. Full length video replay of the Leg 7 Media Conference held in Auckland on Friday morning. All seven skippers were present, plus locals Peter Burling, Blair Tuke and Bianca Cook. Ahead of the start of Leg 7 of the VOR from New Zealand to Brazil, Vestas 11th Hour Racing team members gathered at the Weiti River, just outside Auckland, to spend the morning exploring the estuary as Dr. Visser explained Orca Research Trust's work. 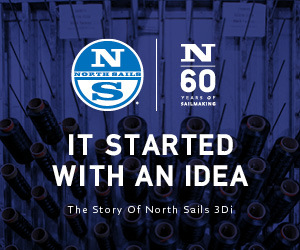 Allen Brothers, the UK manufacturer of sailboat hardware, has announced they will now be supplying a beefed up Laser Vang Key as standard with no extra price increase.